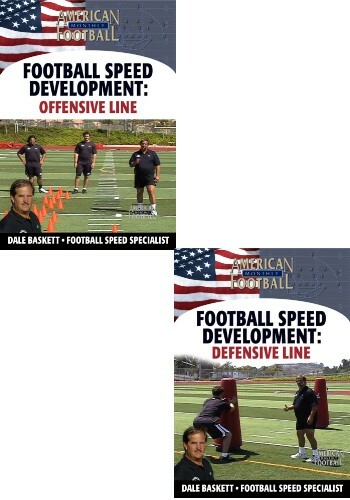 Being that tight ends are a combination of O-linemen and wide receivers posses a challenge in developing position specific speed development. 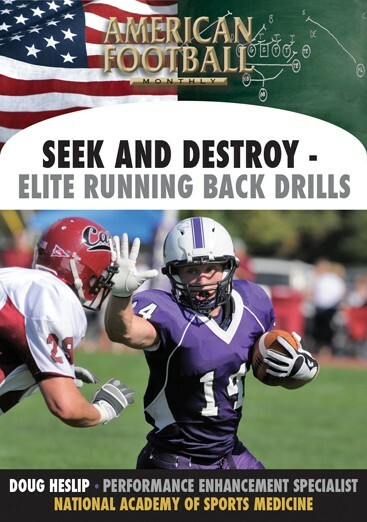 With this video, you will learn how to teach your tight ends the movements necessary for combination players that require heavy blocking assignments and the quickness and acceleration for running routes. 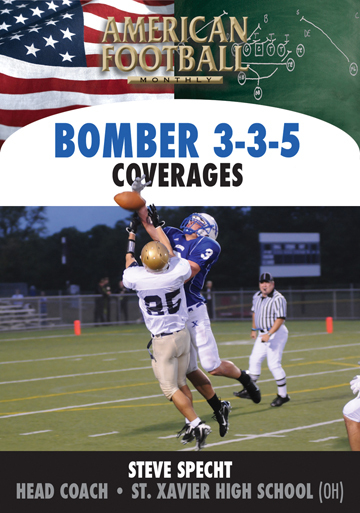 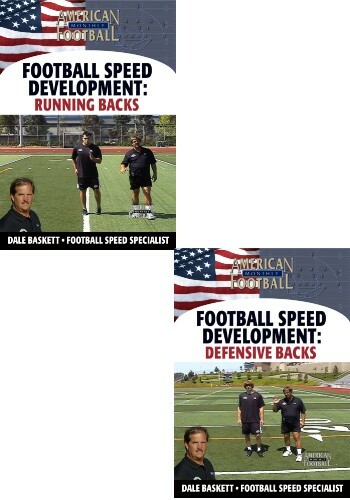 Are your linebackers only playing to half of their potential? 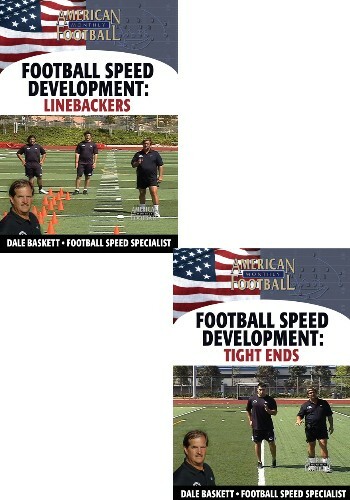 Regardless of how many linebacker drills your athletes do, if they do not have the proper fundamentals they may only be playing at half of their potential. 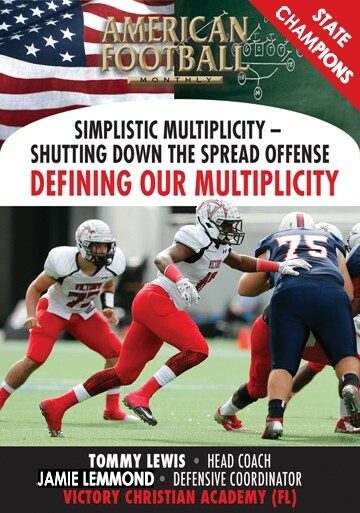 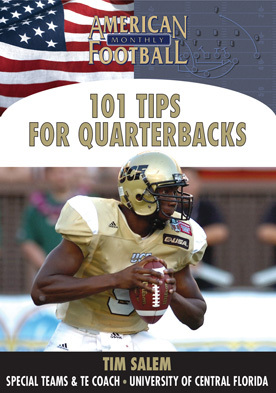 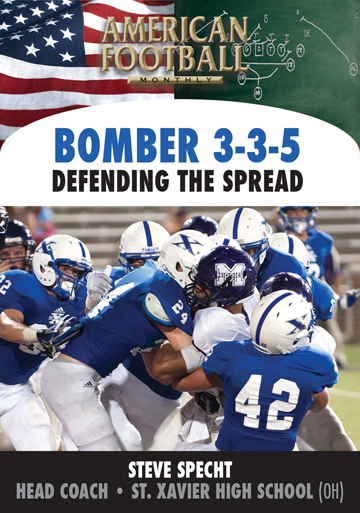 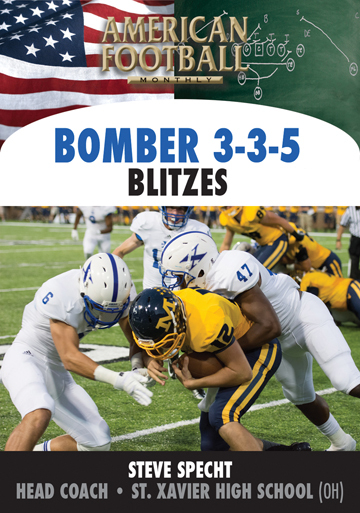 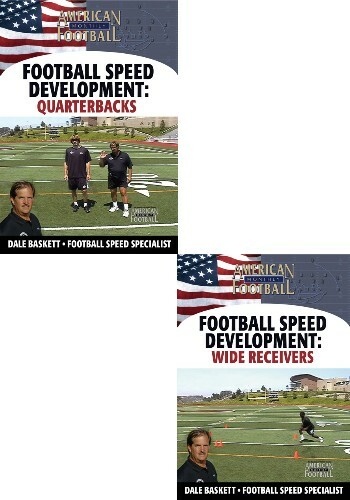 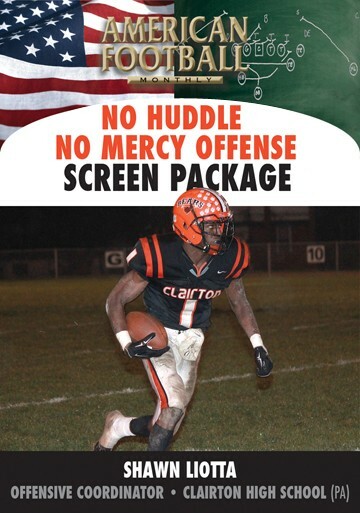 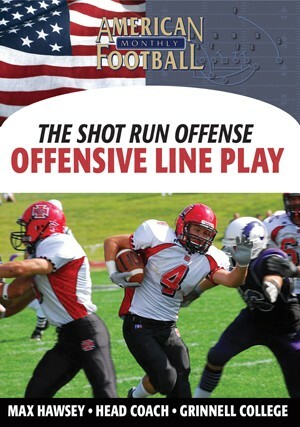 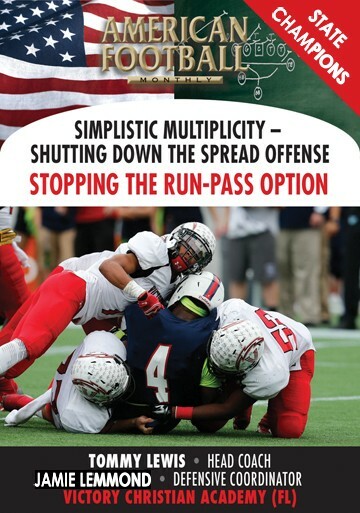 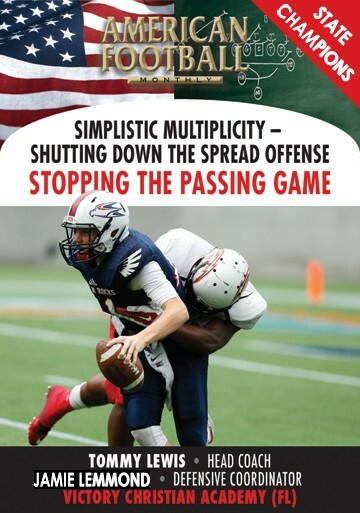 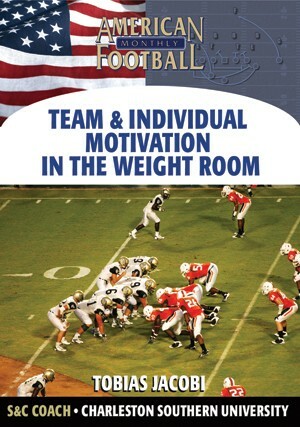 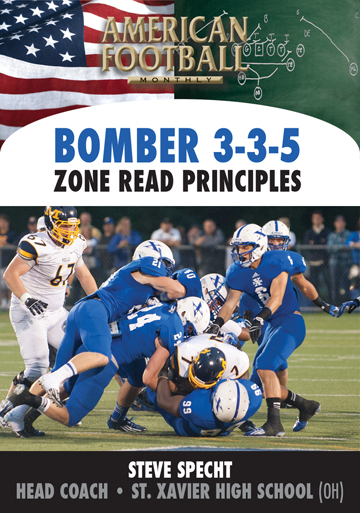 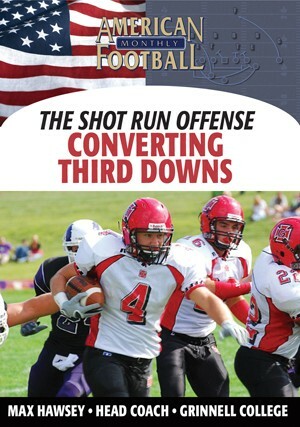 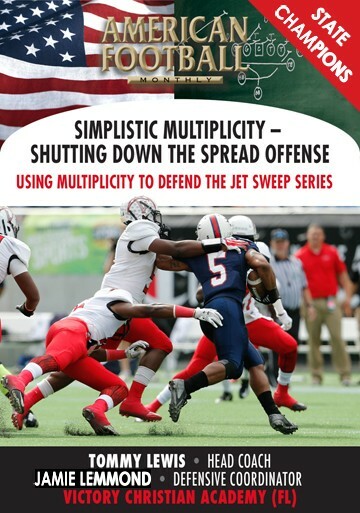 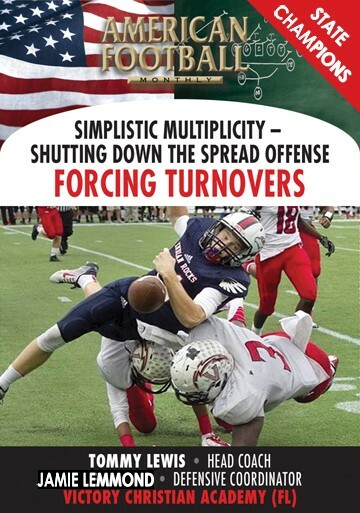 In this video you will learn to teach your linebackers how to control their bodies in short space, be able to accelerate to longer distances and change direction all with mechanically sound fundamentals with effective efficiency so your linebackers can read, react and pursue.